We all love a drop of wisdom for the leaders we admire and feel the most connected to them when we are able to see what we share in common as people through reading about their history, circumstances and how they deal with the challenges that come with being a woman in this day and age. When we are able to harness their wisdom and practice those pieces of advice into our own lives, we feel as we've been given the advice we need, versus to the one we want to hear. 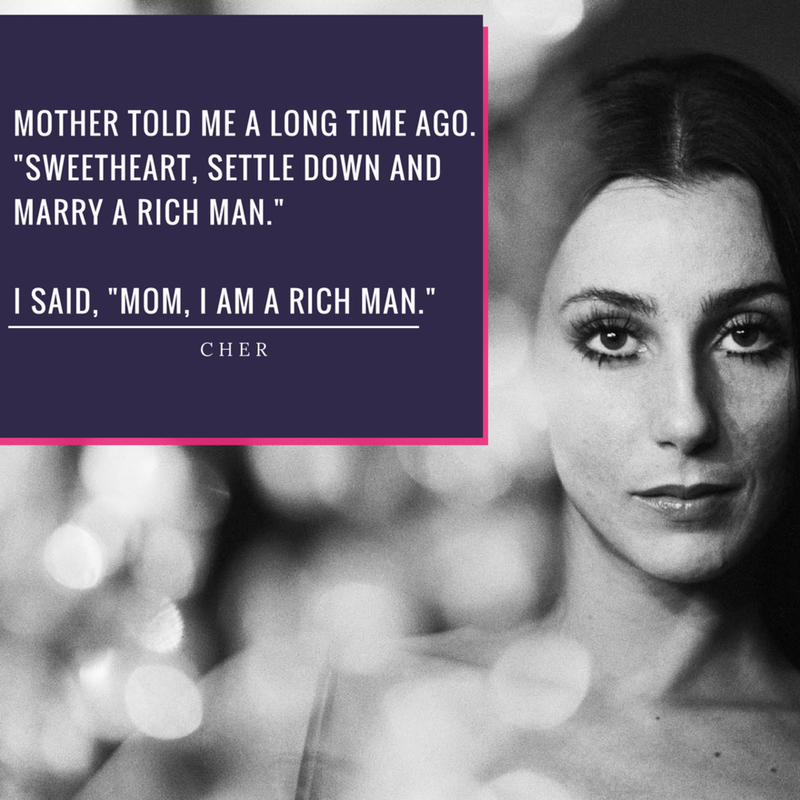 This week, we've curated a list of 5 powerful quotes from the extraordinary women who, even in the face of adversity, have powered through and conquered. Follow us on Facebook + Instagram for weekly inspiration, contests and more!